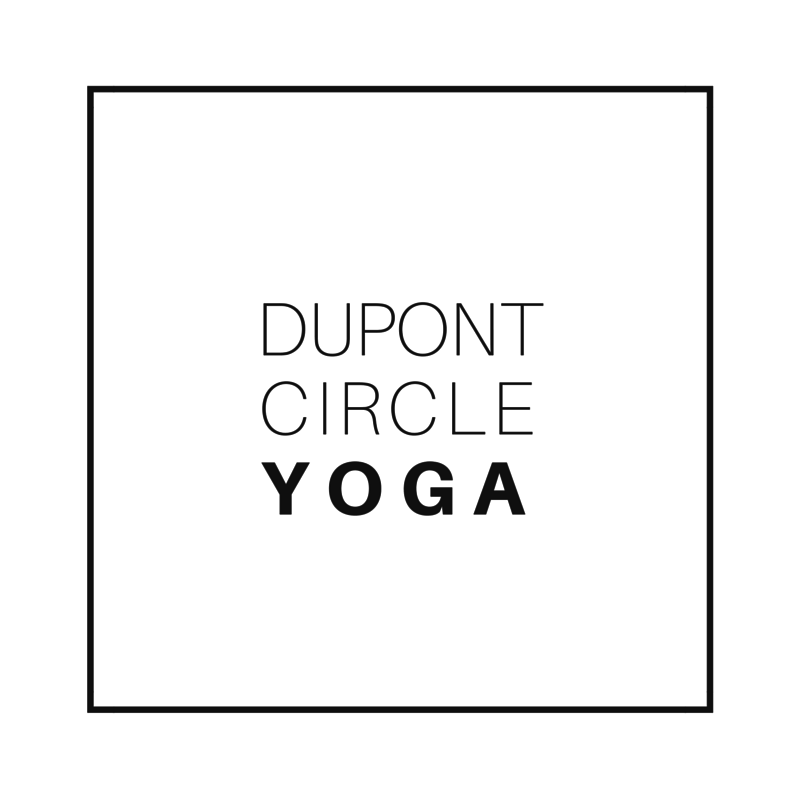 Start taking classes at Dupont Circle Yoga and other studios! Teacher-driven Ashtanga, Hatha, and Vinyasa Yoga in the heart of Dupont Circle Yoga Our classes are rooted in classical Hatha Yoga Traditions - Ashtanga, Vinyasa, and Iyengar - and emphasize proper alignment and understanding of the asanas (poses) as the foundation of a sustainable practice, regardless of immediate goals. We offer free mats on site and you can show up to practice in whatever you want - sweatpants, shorts and a t-shirt, running clothes, or last night's outfit. It's OK to ask questions during class, laugh, or lose you balance trying something new. What do we ask of you? That you come willing to put in a little work to achieve the benefits that Yoga delivers: strength, balance, concentration, relief from pain, and, for many, a sense of peace in a sometimes stressful city. We offer free use of Manduka Eko Lite mats, plenty of room to change - just show up and practice! We're just a block from Dupont Circle on the corner of 21st and P, right above Emissary Coffee Shop & Bar! I always look forward to Amanda’s class because I walk out of there stretched, relaxed and chill! This is not a beginner class. There is little to no direction. Really enjoyed this class! Good for beginners with lots of opportunities for modifications or additional challenges. Kate is an awesome instructor! I loved this. It was so relaxing and exactly what my body needed! The room is always a bit too warm for me, but I love Shauna’s classes. Amanda is an amazing teacher who makes everyone comfortable and has a deep understanding of the body. I can't recommend her classes enough.